Prices above are per guided boat dives (except the beach dive!). *The Open Water course is designed to be flexible. 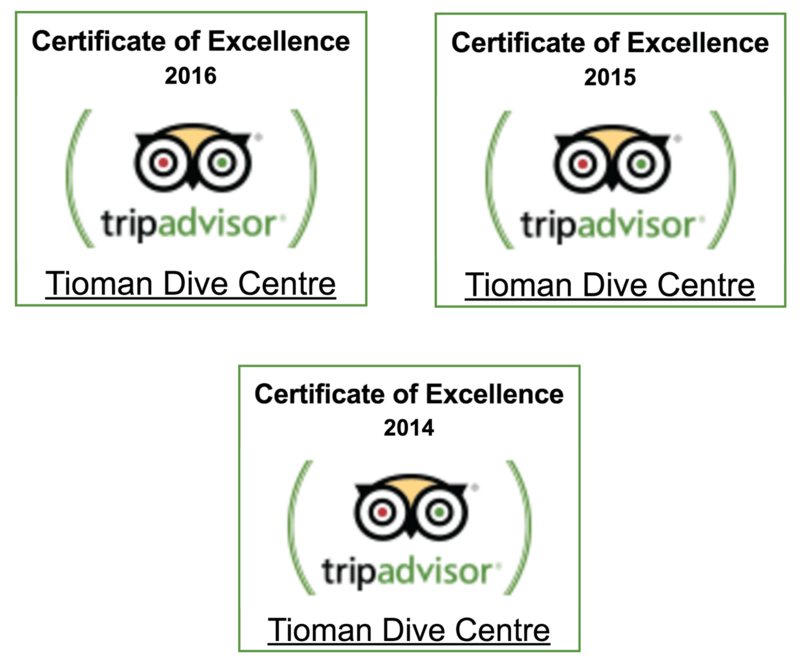 If you wish to do part of the course with another instructor, (for example, with a dive centre close to your home), and complete it with us, here in Tioman, we will be happy to accommodate you. You may also complete the theory section on-line through PADI’s eLearning. For other courses, please contact us directly for a quotation. 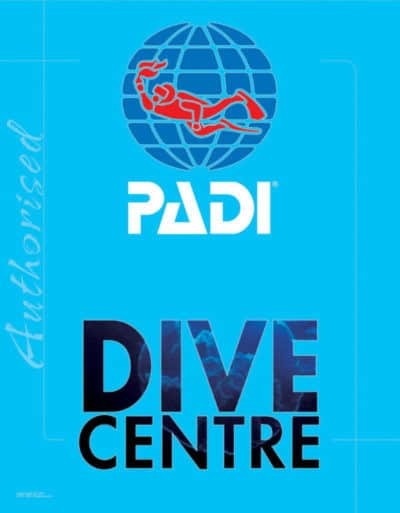 Prices include everything you will need for diving – manuals, equipment, certification card, dives and instructor time. Please bring with you a towel or sarong. We have a shower here at the dive centre. We can also recommend accommodations for you, close to the dive centre, in Tekek Village. Please see the accommodation pages of this website for contact details, so that you can make bookings directly with the resort.